Need a Christmas present? 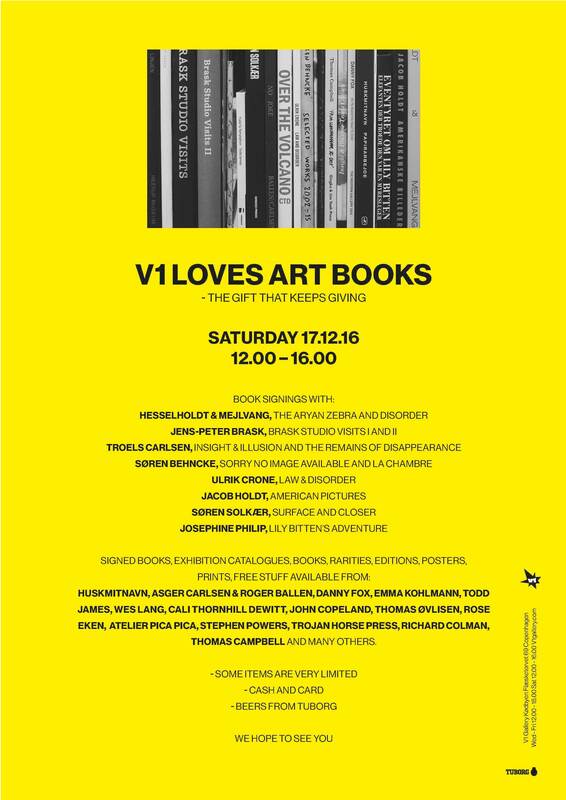 Want to meet some of the V1 Gallery artists? Join us for this special book signing event on the 17th December from 12.00 – 16.00 in the gallery.